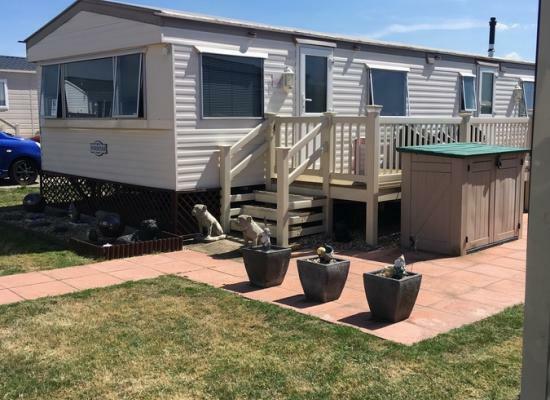 Lovely recently refurbished caravan located in the seaside town of Whitstable at Park Holidays site – The Alberta Whitstable Kent CT5 4BJ Privately owned this 8 Birth 3 bedroom caravan is situated less than a 5 minute walk from the beach. Even though Alberta Holiday Park is a small park it still has many onsite facilities for all the family to enjoy. Alberta Holiday Park is central for many historic and seaside towns, including Canterbury, Herne Bay and Chatham. The Holiday Park is also close to Dover for crossings to France and within easy reach of Ramsgate for crossing to Ostend.